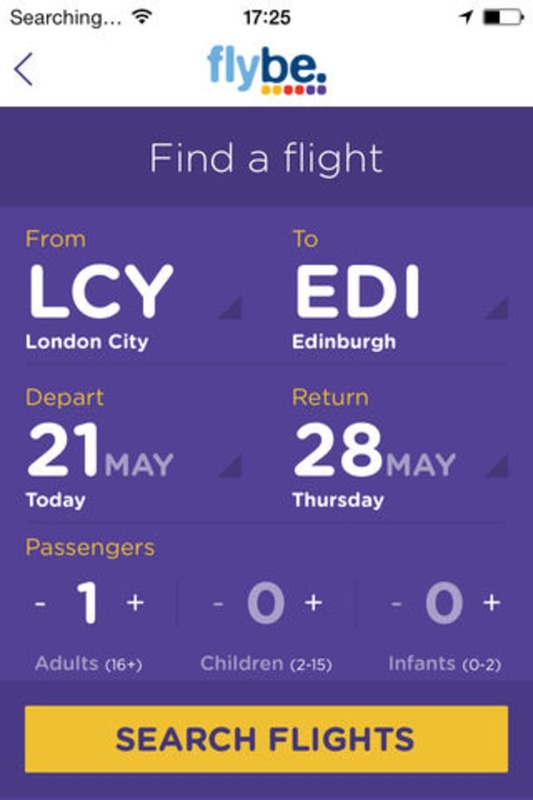 A free program for iPhone, by Flybe Limited. 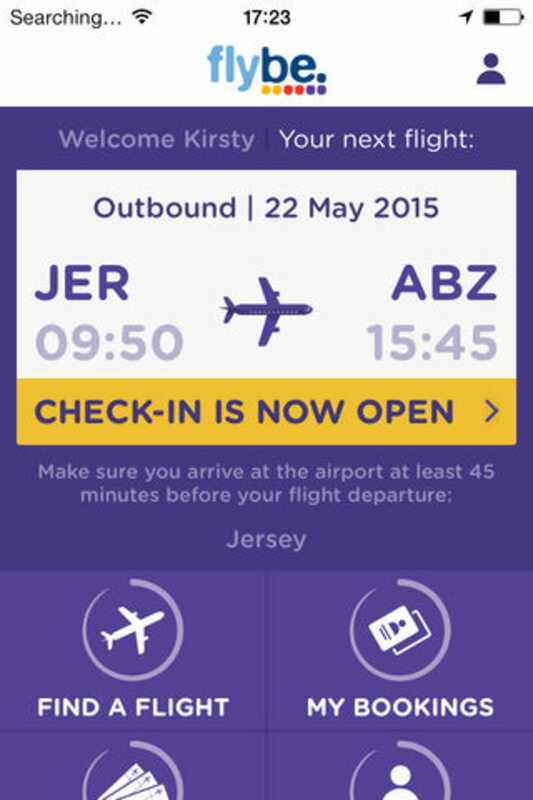 Flybe is a free app for iPhone, that belongs to the category 'Travel & Navigation'. This software has been published on Softonic on March 19th, 2019 and we have not had the possibility to try it yet. 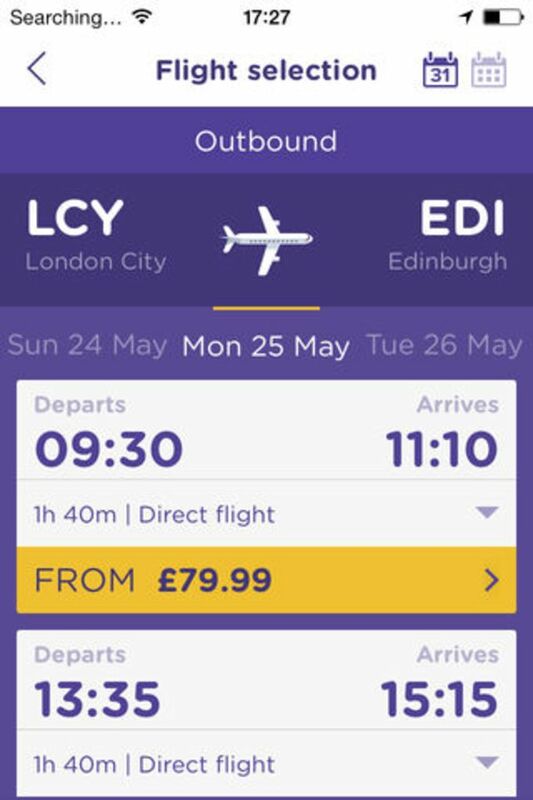 Flybe requires iOS 12.1.2 or above. The current version of the software is 1.10.5, and you can run it only in English. 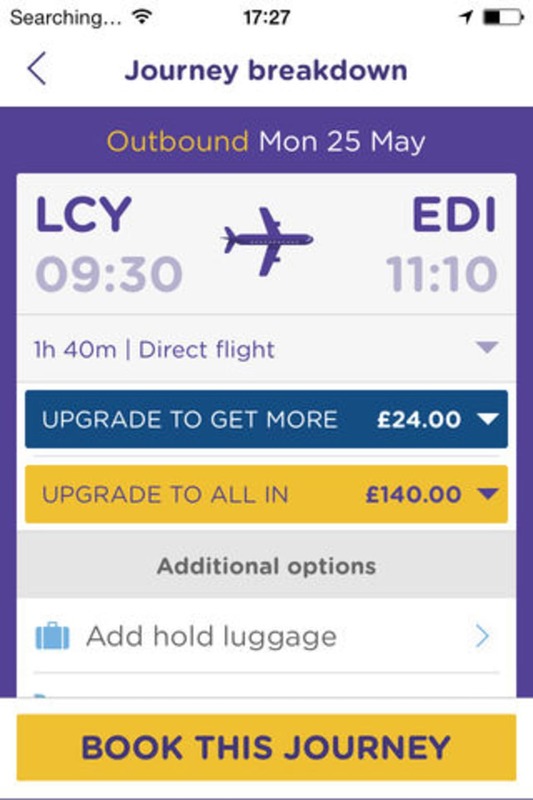 What do you think about Flybe? Do you recommend it? Why?